Of course the main attraction of Las Vegas is gambling, entertainment and impromptu weddings with Elvis but if you want to see Las Vegas outside of that, these are the places to go! You could spend days entertained on The Strip discovering the different attractions resorts/casinos have to offer. At night the whole strip is lit up and street performers are cheap entertainment. The food is worth the price and there’s tons of shopping as well! If you want a break from all the city sites and noises, take a short road-trip to the Red Rock Canyon National Park. Admission is under $10 and you can either hike or drive up. There are lots of places to park on the 13-mile road which leaves lots of opportunity to explore. A free attraction, the gardens are seasonal and stunning. Exquisite display of flowers with lanterns and other decor add to the magic. The Mob Museum (aka National Museum of Organized Crime and Law Enforcement) is devoted to the history, stories and artifacts of organized crime in the country and is located in the old Las Vegas Post Office and Courthouse, circa 1933. The Eiffel Tower in Vegas is perfect for taking in the dazzling view of the city because there is no time limit. The restaurant at the top is a must. Our only advice is to go in time for the sunset and remember to ask for a view of the Bellagio from your table to watch the water show from way up! 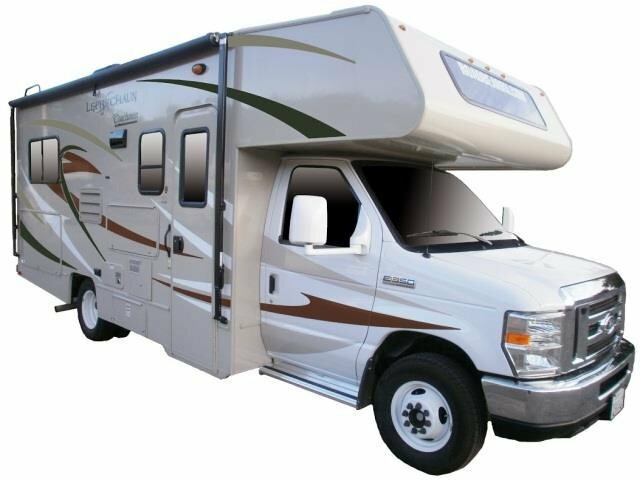 Use our quote program at the top of this page to browse and compare prices on luxury RV rentals and motorhomes in Las Vegas. For one-way RV Rental options, choose your ideal pick-up and drop-off locations from the drop down menus. 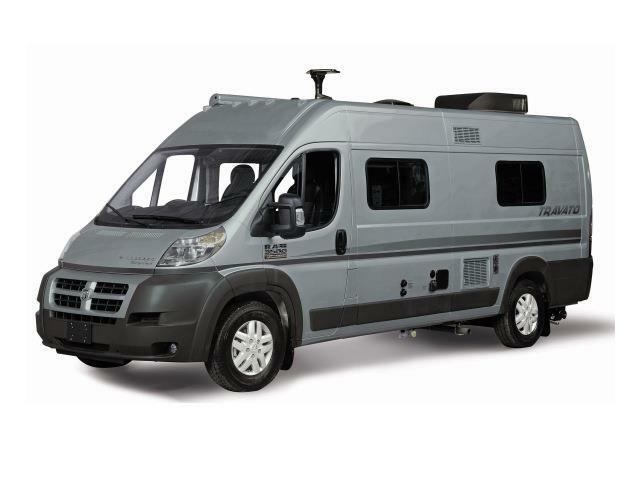 To keep in touch with motorhome deals and travel inspiration follow us on Facebook and Twitter.